Police Officer Joseph Passmore was named the Hawaiʻi Police Department’s 2018 “Top Cop” by the Law Enforcement & Security Coalition of Hawai‘i. 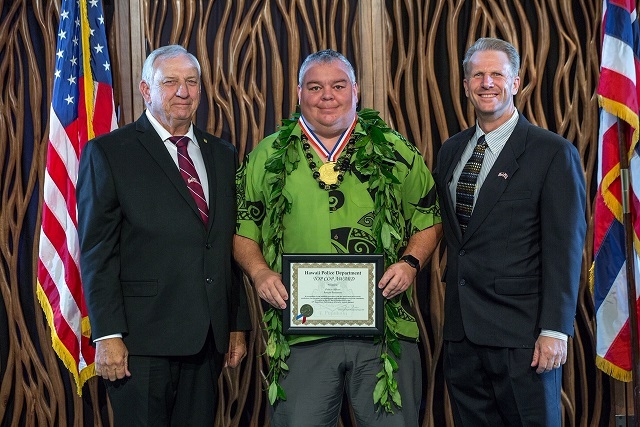 Passmore, a 12-year veteran officer who is assigned as a patrol officer in the Puna district, was nominated by Major Samuel Jelsma based on two noteworthy incidents, one of which displayed his valor and the other his genuine compassion. On Sept. 9, 2017, Officer Passmore arrived at the scene of a residential fire in a Volcano subdivision to find the home completely engulfed in flames. The family members were able to escape the blaze however the father of two young children was severely burned in the process and was rushed off to the hospital (succumbing to his injuries within a week). Realizing the mother and her children had lost all their possessions in the traumatic event, Officer Passmore immediately and without hesitation offered to take them into his own house to stay with his family for the night. Other officers joined in providing donations and Officer Passmore was able to make them comfortable, leaving a lasting impression. 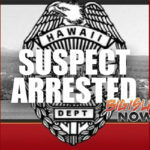 On Jan. 9, 2018, Officer Passmore heard an urgent radio transmission from a fellow officer of “shots fired!” in the Hawaiian Beaches subdivision. As Officer Passmore rushed down toward the scene he heard additional radio broadcast with the officer urgently stating that he was on foot pinned down in a vacant property while shots were being fired in his direction by a male suspect seated in a SUV. 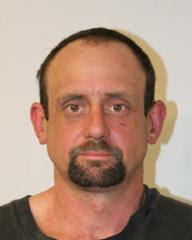 Nearing the area, Officer Passmore in total disregard to his own safety, turned off his vehicle lights and sped in across the vacant property parking directly across the street and in full view of the suspect, thus providing a blockade between the suspect and the pinned down officer, allowing the officer to move to his vehicle and receive cover. 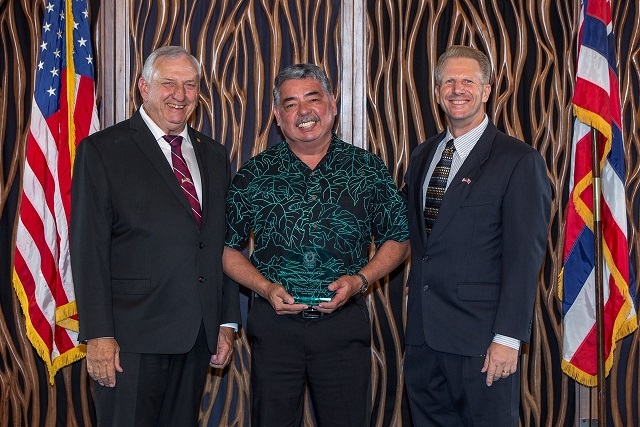 The prestigious award was presented to Officer Joseph Passmore on Thursday, Oct. 25, at the Hawaiʻi Prince Hotel Waikīkī during the 34th Annual Top Cop Law Enforcement and Security Awards Banquet.